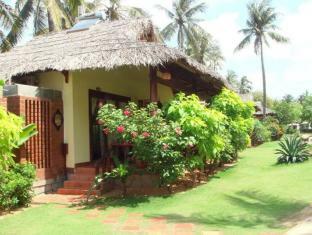 Built in , Bao Quynh Bungalow is a distinct addition to Phan Thiet and a smart choice for travelers. The hotel is not too far from the city center: just 10 km away, and it normally takes about 300 minutes to reach the airport. This modern hotel is in the vicinity of popular city attractions such as Sea Link Golf Course, Jibe's Bar Diving Center, Ponashu Tower. 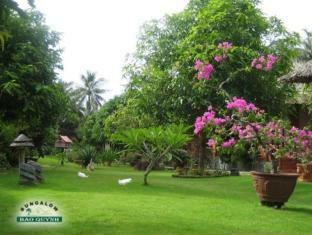 At Bao Quynh Bungalow, the excellent service and superior facilities make for an unforgettable stay. This hotel offers numerous on-site facilities to satisfy even the most discerning guest. The ambiance of Bao Quynh Bungalow is reflected in every guestroom. in room safe, television, satellite/cable TV, shower, internet access – wireless (complimentary) are just some of the facilities at your disposal. 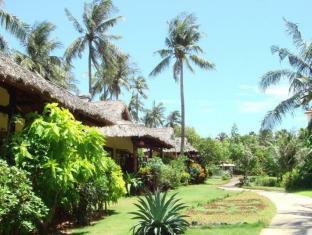 The hotel offers many unique recreational opportunities such as outdoor pool, massage, private beach, garden. 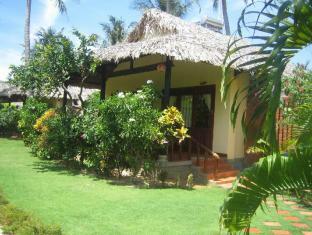 Bao Quynh Bungalow is your one-stop destination for quality hotel accommodations in Phan Thiet.